vCenter was rebuilt few weeks back, which replaced SSL certificate. 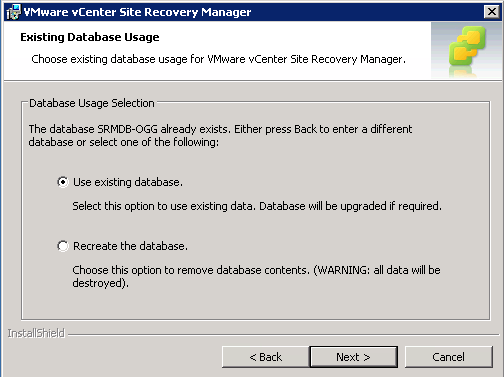 Due to this, existing Site Recovery Manager (SRM) couldn’t communicate with vCenter servers anymore (The previous work I’ve done could be found here). 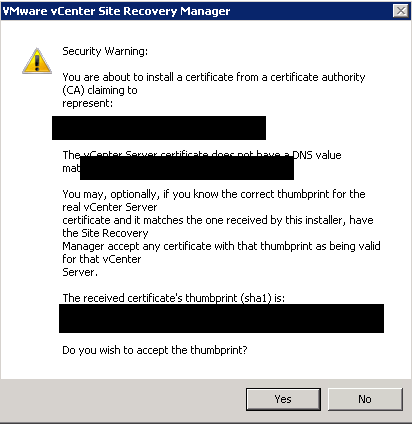 To resolve this problem, I had to re-connect vCenter servers from SRM to accept new SSL certificate. In this blog post, I will be going through how tackled this issue. 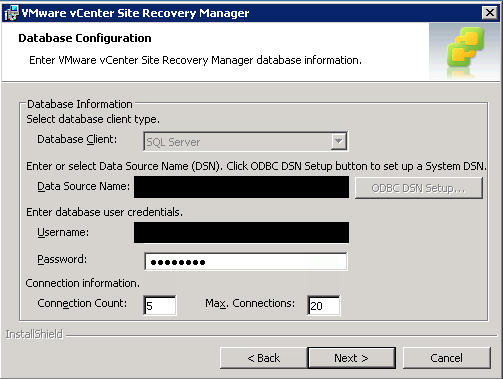 The symptom was, whenever I start Site Recovery Manager Service, it starts but within a few seconds it stops. --> * The host certificate chain is incomplete. Ran the command as attached below and it was successful. 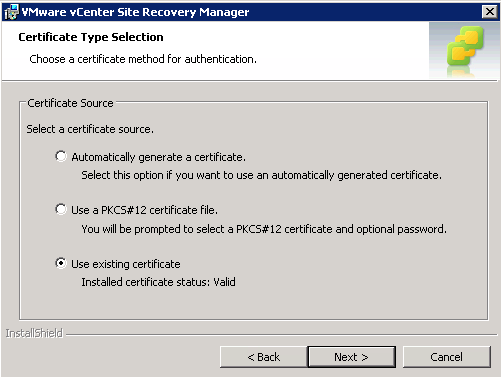 Even the command was executed successfully, the Site Recovery Manager service didn’t start. One thing popped in my head was to modify the settings running change under Programs and Features. 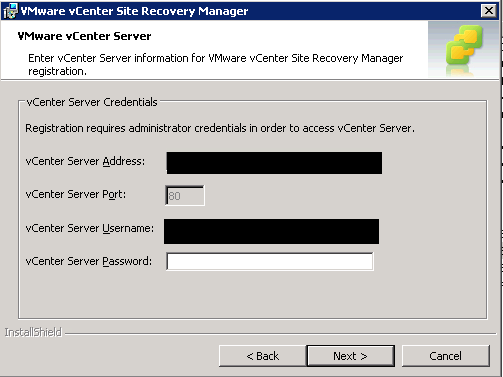 After selecting modify, I could see it was asking for vCenter server credentials. Once the information was put in, wallah! It asked for installing new SSL certificate. Ensure you have the ODBC details for the following. 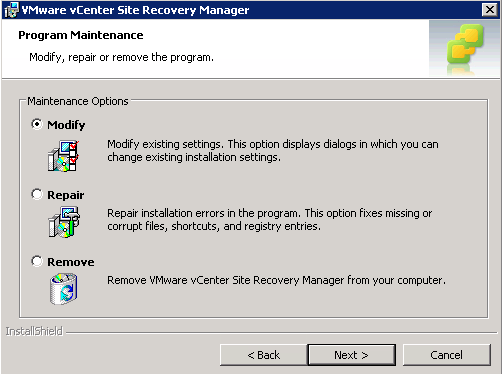 Once the change was made, Site Recovery Manager Service started and vCenter server was able to communicate to SRM. Hope this blog helps and feel free to leave a comment.